Jupiter - The deadliest radiation in the solar system. On Monday, the NASA's Juno spacecraft will arrive at Jupiter. Bill Nye explains Jupiter's deadly radiation. Jupiter produces the radiation equivalent of 100 million X-rays. 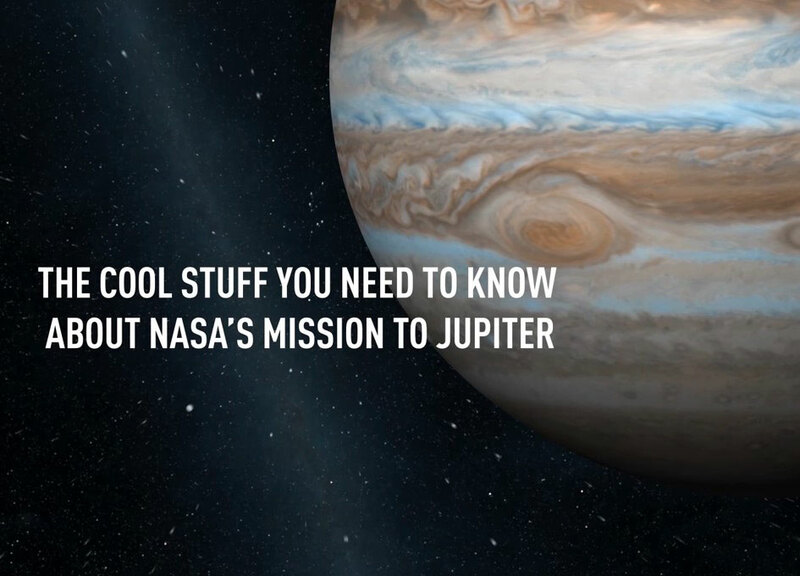 Nye explains how NASA protects the instruments on the Juno spacecraft from this incredibly fierce environment.